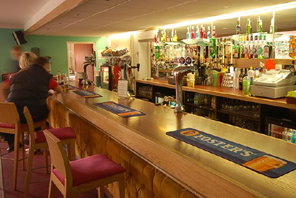 Sutton Vale Caravan Park has been established for over 50 years and we are able to offer a small friendly environment, set in beautiful countryside, with excellent facilities, including a swimming pool, club house, restaurant, children's playground and many more leisure pastimes. 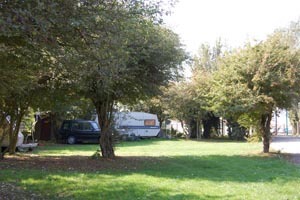 Homing is the friendly family run holiday park just a stone's throw from the beach at Seasalter and a couple of miles from delightful Whitstable. Located on the Holiday Isle of Sheppey, Kent, UK. Our Mission is to provide quality holiday homes at a price you can afford. 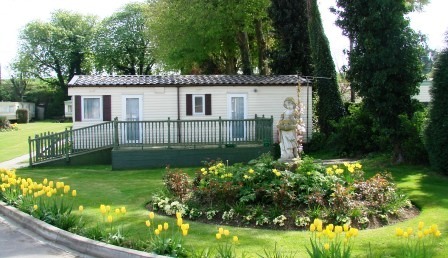 Specialists in Caravan, Chalet Holiday Homes & Touring Holidays. Little Satmar is a quiet peaceful park covering an area of just over 10 acres. A short walk will take you to beautiful cliff top paths with splendid views across the English Channel, and sandy beaches below. 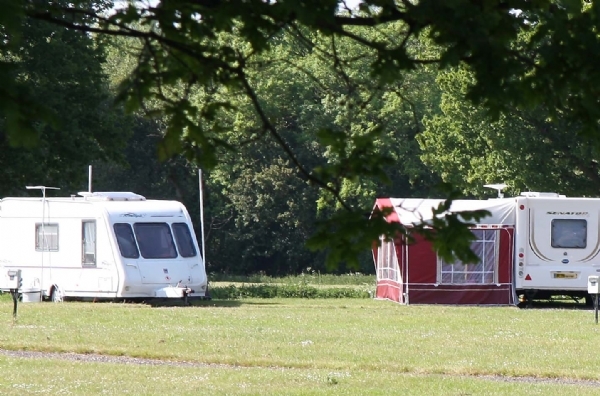 The Hop Farm Touring & Camping Park Our superb touring and camping park is delightfully set in over 500 acres of beautiful open fields and woodland at one of Kent's most popular family visitor attractions. 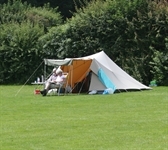 Reflecting the rural peace of the surrounding area and backing onto open Kentish farmland, Sandwich Leisure Park offers premium grade caravan park pitches that are spacious, level and grassy.